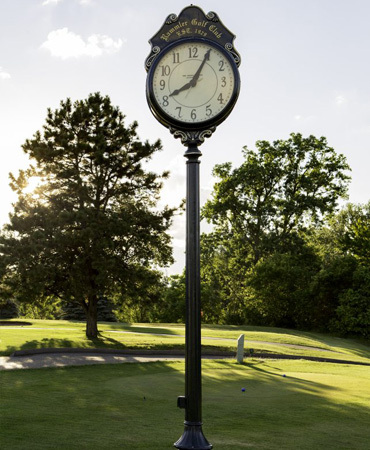 Opened in 1929 providing a beautiful blend of golf and nature. 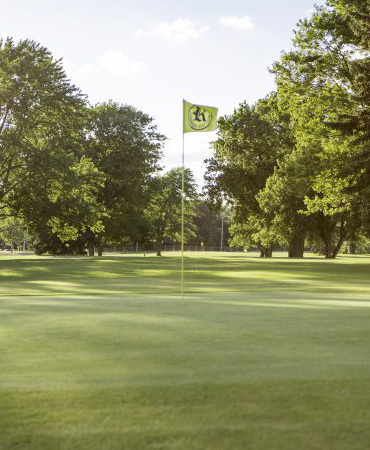 The golf course winds through large hundred-year-old oak trees, mature pines, and the Clinton River. With 18 beautiful holes measuring 6305 yards, the course design forges a playable, yet interesting layout that provides a pleasurable experience for the average golfer and a good test of skill for the more advanced player. Rammler features a 9-Hole, Par 3. Great for golfers who are just starting out or for those who want to work on their short game. *Twilight Hours begin at 6pm Mon-Fri. 4pm Sat-Sun. Please call (586) 264-4101 for rates. A golf outing is a perfect event to raise charity funds, rewards your employees, draw your clients together, or just have a group of friends out for a great day! Affordable golf packages can be made to address your every need. 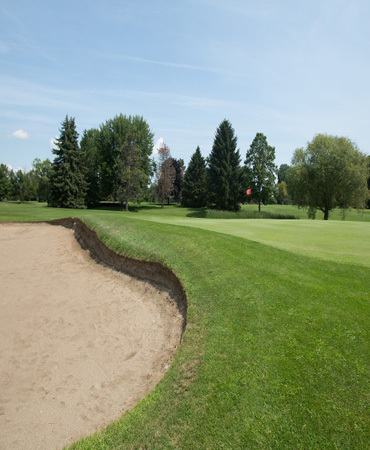 Create an event that fits your group’s unique circumstances with Rammler Golf Club today! All Outings Include: 18 holes with Cart, All Taxes and Banquet Facilities. Enjoy the beverage of your choice in our full service clubhouse bar and dining room!